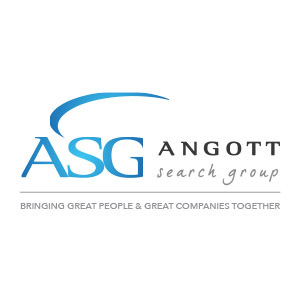 Angott Search Group has partnered with a well-regarded and highly experienced Financial Advisory Firm in their search for a Senior Associate or Director for their Restructuring Practice. This practice continues to grow and due to strong market demand for their services, they’re expanding their team. An ideal Senior Associate or Director level professional will have 5-15 years of experience working with distressed operating companies. This individual will be involved in a broad array of client situations with the end goal of returning that business to profitability. The projects will vary in complexity and duration and may entail assisting a distressed company on their recovery to working with creditors and various professional parties with interests during a distress sale. This person must have an undergraduate degree in accounting or finance. An advanced degree or certification, such as an MBA, CPA or CTP is helpful, but not required. This individual must have five years of restructuring experience and be comfortable working with clients. This firm is comprised of highly experienced professionals who value collaboration, integrity and dedication while maintaining a collegial and fun working environment. Compensation – Full package will average $175-225,000 and is comprised of base plus bonus.